A.C. / TBP FAQ #2 – Why are your updates so short? Q. Why are your updates so short? A. They’re not! All my most recent chapters are the longest in the story — each is approximately 2,000 words long. With fiction, a chapter may seem longer or shorter depending on the pacing. Q. Could you write longer updates next time? A. I could, but I don’t want to. With this story, 2,000 words is a good length for a chapter. This 2,000-word limit is not arbitrary. A story chapter’s length is as long as it needs to be for the author to tell a certain beat, scene or event. This length works for TBP, and I will probably stick to it. Q. Why can’t I see [chapter/update/etc.]? A. While Wattpad is a fantastic platform, it has its issues. One of them is that when I post a new chapter, it may not show up in your browser or app right away. As for private chapters, they may not show up immediately either as soon as you follow me. If this is your problem, my advice is (1) log out, clear your cache, then log back in; and (2) add the story to your library, then go to your library and refresh it, then open the story from there. I put these instructions on my Wattpad profile. If none of these work, then you should contact Wattpad support for help. Please stop asking me why you can’t see this or that because I don’t work for Wattpad support. 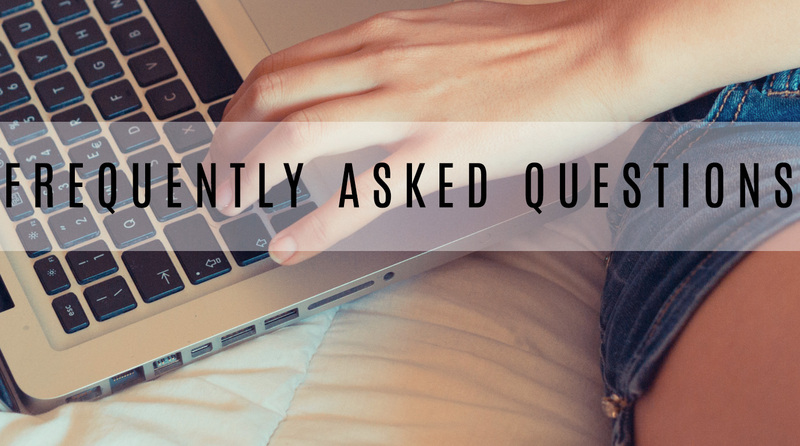 FAQ #3 – Will you read my story?